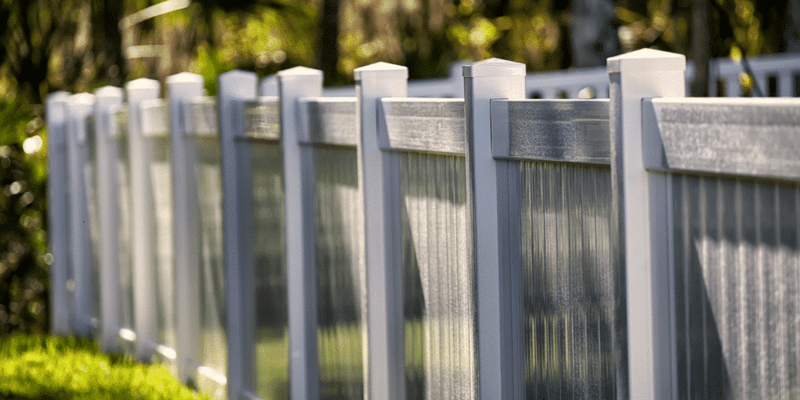 If you are considering a vinyl fence for your home, yard, pool, or managed property, it pays to check out vinyl fence reviews to see what others are saying. Trouble is, there is no one place to find vinyl fence reviews generally. 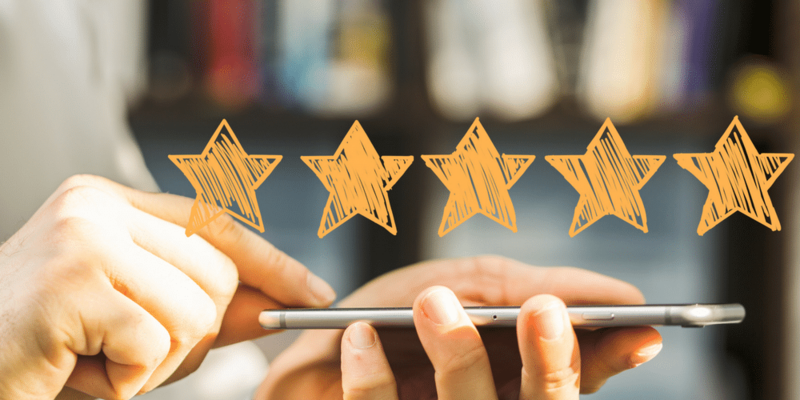 But we did the hard work for you, unearthing dozens of online reviews and finding the common themes–and of course, we also talked with our own customers to see what they thought of their vinyl fencing from Maintenance Free Outdoor Solutions. They increase the value of your home. Fences, in general, can increase the value of your home; vinyl fences, in particular, have a number of benefits that help it retain its value. They are virtually no-maintenance. Vinyl resists the elements well, especially in places like St. Louis where we get all types of weather. Because of this, it does not require the priming, painting, and patching that a wood or metal fence often needs. A quick spray with the garden hose is all you need to clean your fence. They last. Vinyl fencing stays sturdy with time and is particularly resistant to pests. A vinyl fence will stay standing well after a wooden fence has begun to rot away. They deter climbing as well as provide privacy. This depends on the kind of fence you purchase: Many styles of vinyl fence come in complete panels without spaces, which means no footholds for climbing and no spaces where others can see in. If security and privacy are concerns for you, then vinyl fence panels are the way to go! They also look great. Let’s face it, curb appeal matters. Because vinyl fencing is so durable and easy to clean, it almost always looks like new. Many fences can be gotten with a stone or brick pattern, imitating the look of stone. It’s both rustic and trendy! As far as drawbacks, some reviewers cite the higher initial price of vinyl–though keep in mind that cheaper options might cost more in the long run. Some reviewers also didn’t like the look of vinyl, though these tend to be reviews of older styles of vinyl fences that indeed had a more “plastic” look. Modern faux-stone fences get around this worry, for example. 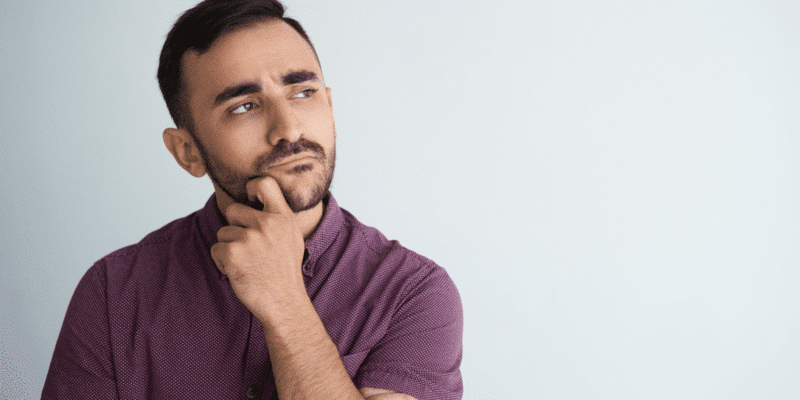 Undecided On A Fence? 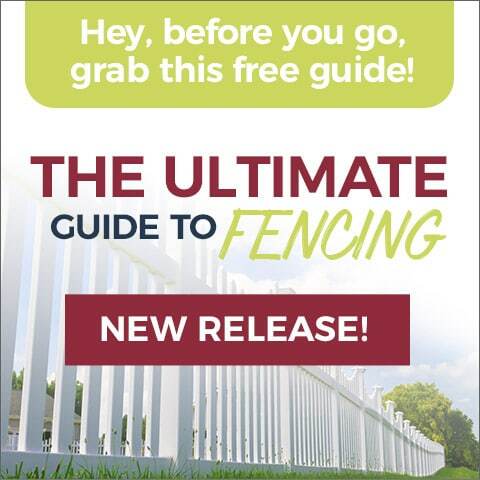 Dig In With Our Ultimate Guide to Fencing Ebook! Get this free guide now! For a list of reviews of our company specifically, Maintenance Free Outdoor Solutions, see our webpage: https://maintainfree.com/reviews/. We collect review from across the web, including Google, Facebook, Angie’s List, and the Better Business Bureau. 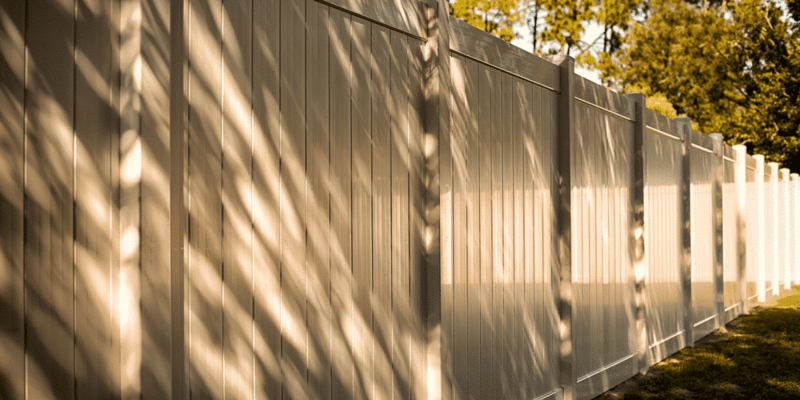 Is Vinyl Fencing Right for Your St. Louis Area Home? Vinyl fencing holds up to the ups and downs of St. Louis weather. This includes high heat and humidity in the summer, freezing temperatures in the winter, and lots of rain in between. Vinyl fencing resits pests. Have you had carpenter bees in a wood fence or deck? Or carpenter ants? Termites? These are common pests in the St. Louis area that live in, or consume wood– and they all leave vinyl fencing alone. You can maintain your home’s historic charm. Many homes in the St. Louis area are older and have a certain “historic charm.” We can help you choose a vinyl fence that preserves that charm while giving you maintenance-free privacy and security. Prices are competitive. We have the some of the most competitive prices in St. Charles and St. Louis. Get a free estimate today–or, if you are not ready, feel free to contact us with your questions.